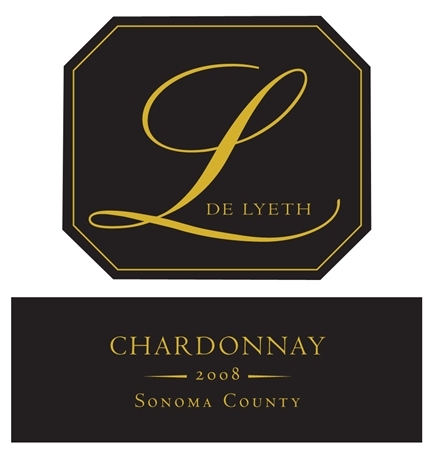 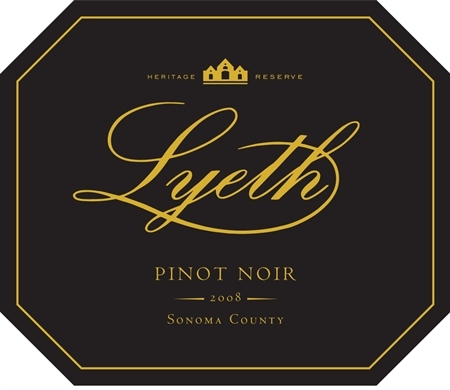 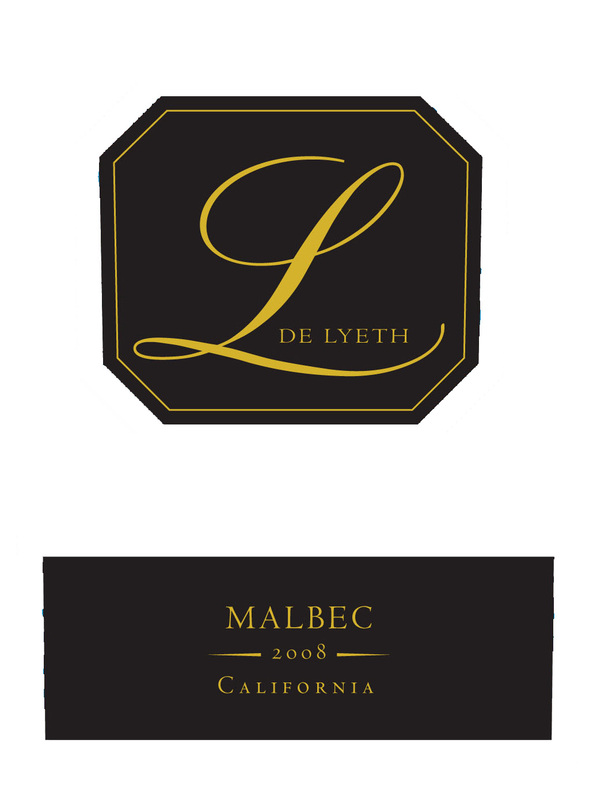 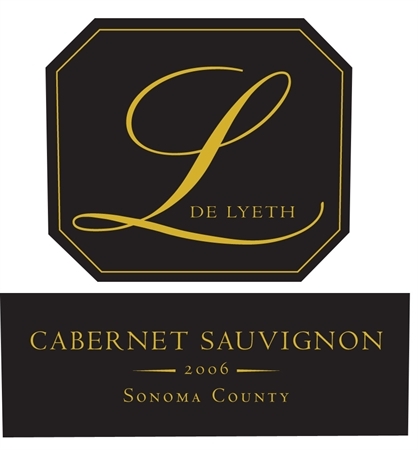 Established by Chip Lyeth in 1981, Lyeth was one of the first wineries in California to pursue the unique complexity and composition achieved by the marriage of Cabernet Sauvignon with the other major Bordeaux varieties, now known as the Meritage style. 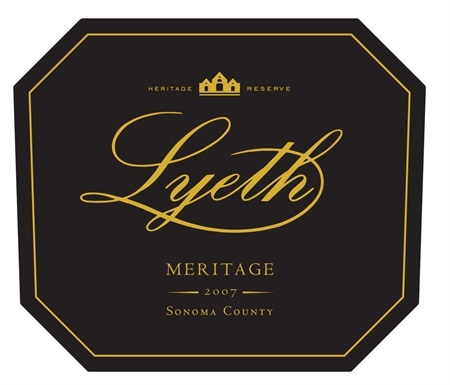 The term “Meritage” (pronouced like “heritage”) is a combination of the words “merit” and “heritage”. 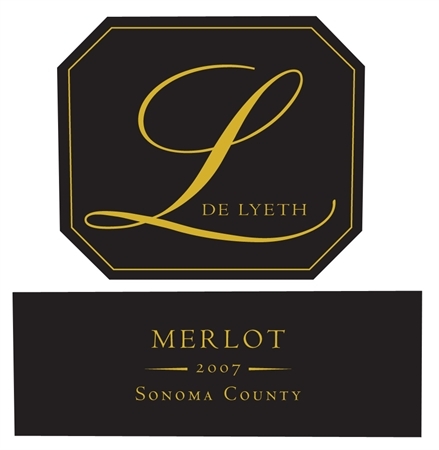 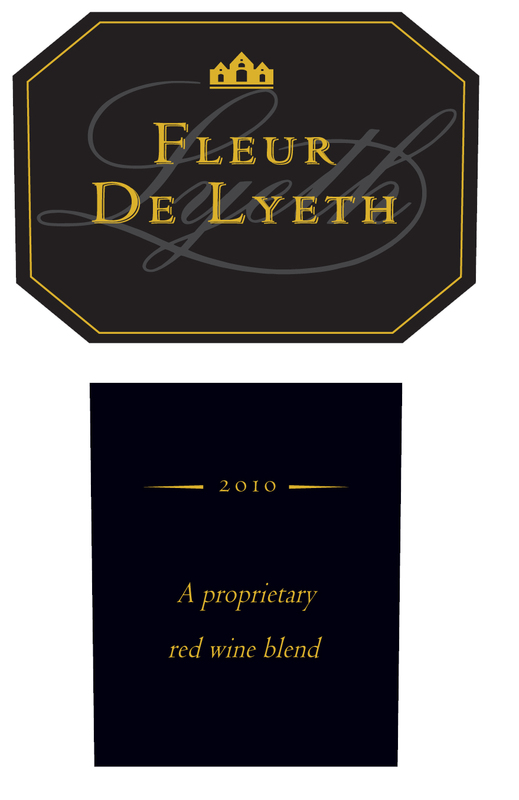 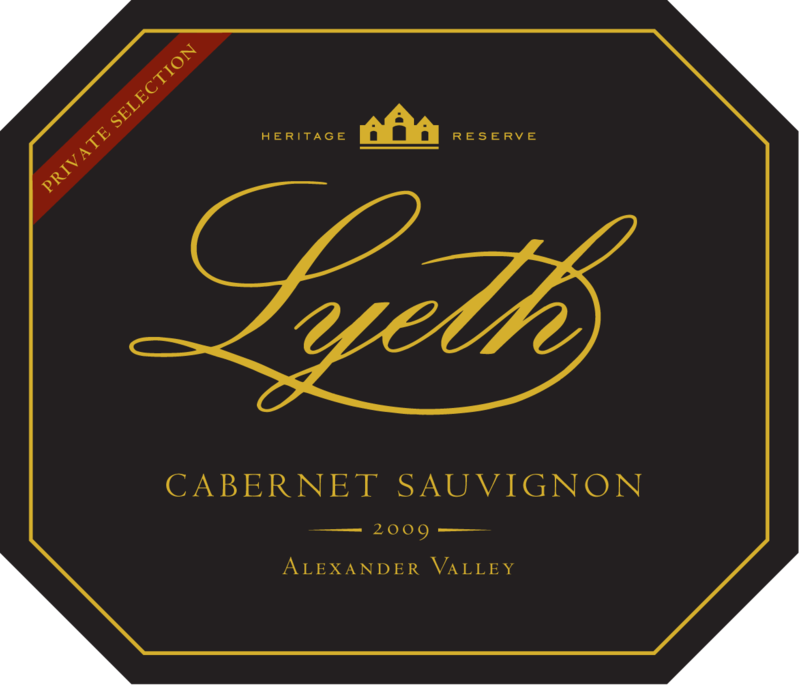 Lyeth became a founding member of the Meritage Association in 1988, which created the Meritage concept as a means of identifying blends produced in the Bordeaux style. 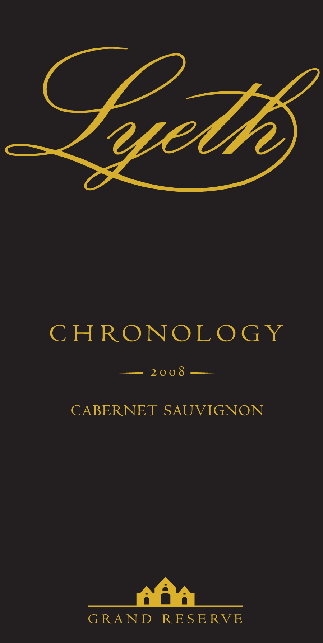 Today it continues the tradition of blending family and tradition in its wines, winning praise from critics and consumers worldwide.